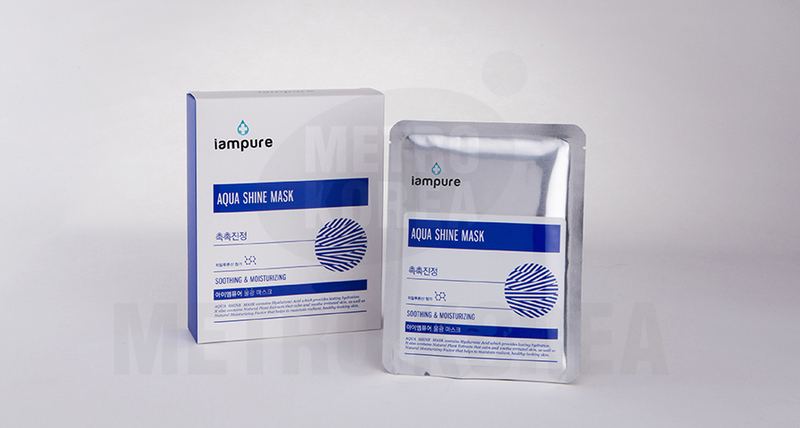 Mask sheet retains moist even after using for extended period of time. 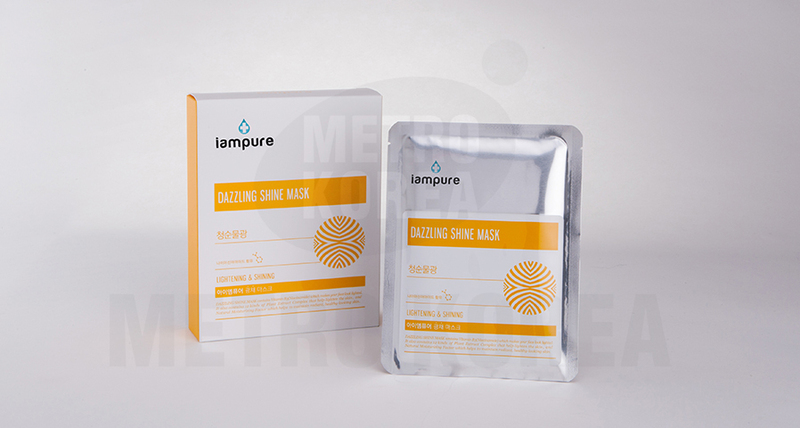 Environmentally friendly mask sheet with no chemical ingredients. Made with light textile that allows the skin to breathe while sticking closely to it. No artificial colors, no mineral oil, no silicone, and no benzophenone. Includes Niacin Amide, a KFDA certified whitening agent, which brightens skin tone. Hyaluronic acid, the main ingredient of Natural Moisturizing Factor, and Amino Acid Complex (17 types of amino acids) revitalize the skin cells and enhance skin barrier to preserve moisturizing elements. Patented Amino Acid Complex (17 types of amino acids) and 12 other plant complexes nourish the skin surface. Adenosine (KFDA certified wrinkle repair agent) and Acetyl Hexapeptide-8 (derived from Botox) help reduce the fine lines and wrinkles. Hyaluronic acid, main ingredient of Natural Moisturizing Factor, revives dull andtired skin. 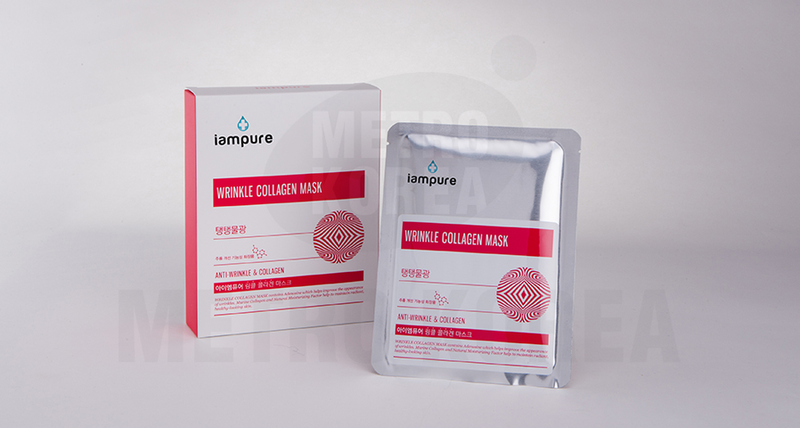 Patented ingredient Amino Acid Complex (17 types of amino acids) combined with collagen supply essential nutrients improves skin elasticity and texture. 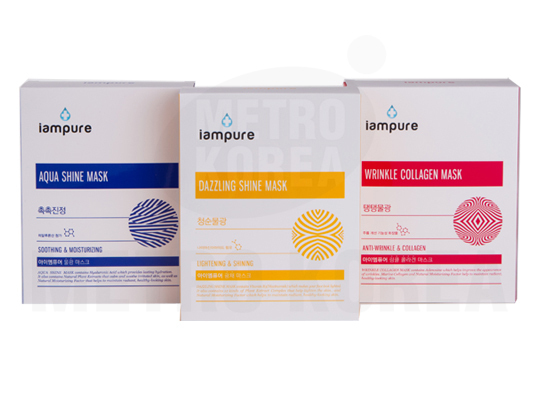 ※ After lasertreatment, MTS treatment, plastic surgery and various other facial procedures, applying a cool soothing mask and relief cream can speed up recovery and boost moisturizing effects. High and low molecular weight hyaluronic acid supply powerful moisture in phases, and forms a moisture barrier to boost radiant skin look. Centella Extract, Chamomile Extract, Witch Hazel Leaf Extract and other ingredients soothe and keep balance on irritated skin. Hyaluronic acid, the main ingredient of Natural Moisturizing Factor, and Amino Acid Complex (17 types of amino acids) help skin regeneration and enhance skin barrier. 1) After washing face, apply toner to soothe skin surface. Take out mask sheet and unfold it. 2) Place mask on the face, adjust to fit around eyes and nose area first. 3) Add leftover essence on the mask, or apply on neck and body area.